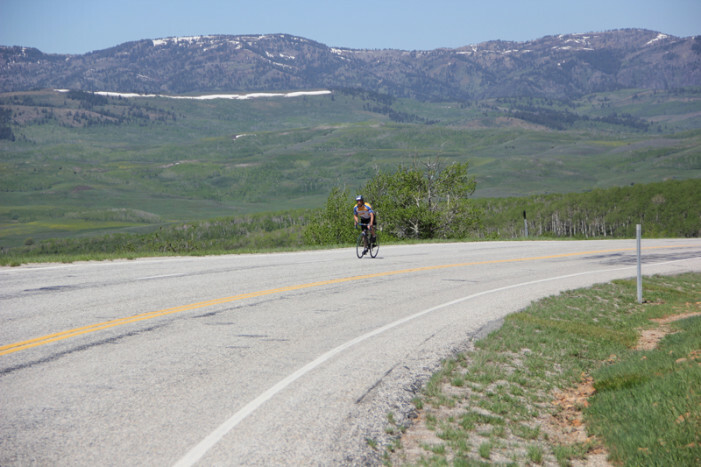 In the context of Cycling Utah, the Monte Cristo Classic is a 97.8-mile, out-and-back ride up, over and back (and up & over) the Monte Cristo Range in northeastern Utah. This spring I have had the opportunity to test Lapierre’s E:i suspension system on their Zesty 427 all mountain category bike. 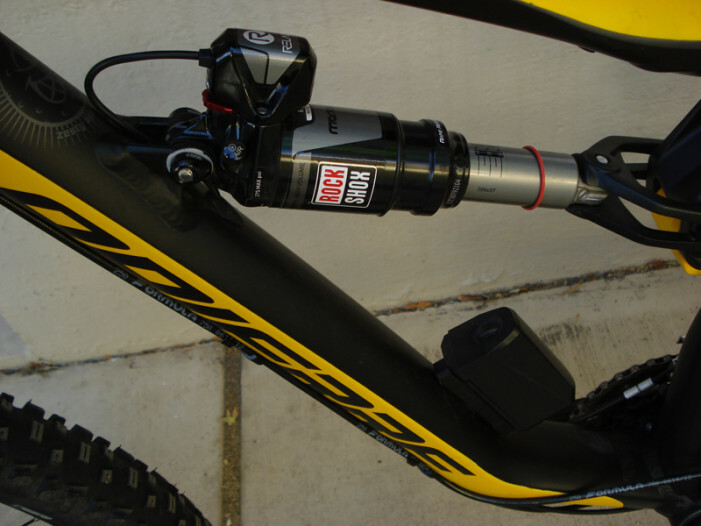 Going into my first few rides I had high hopes for Lapierre’s E:i system. It did not disappoint. 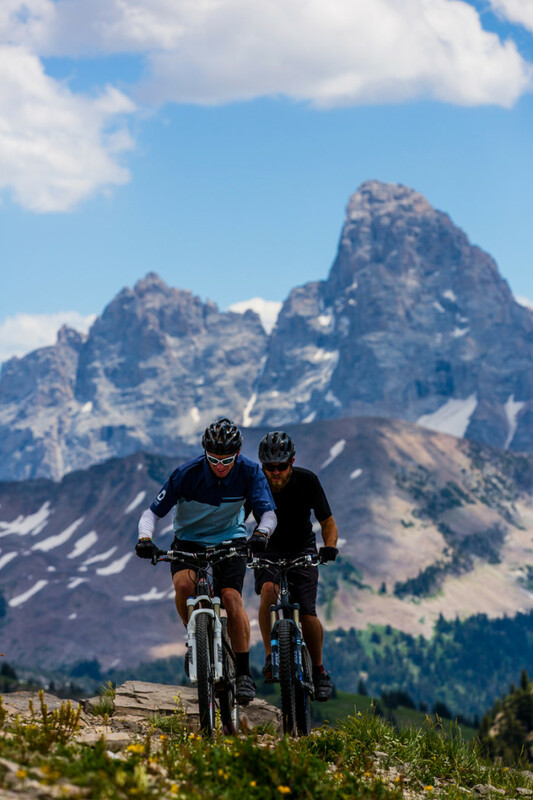 If you haven’t mountain biked in the Tetons, you are missing out on a hidden gem in the mountain biking world. 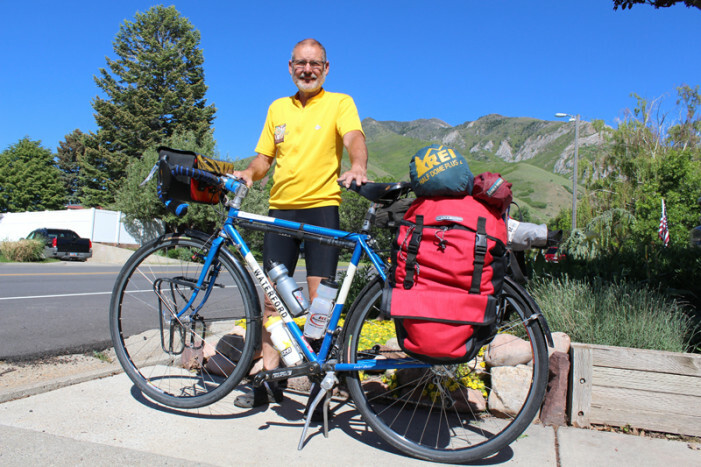 At least this is what the Wydaho Rendezvous Mountain Bike Festival’s original founders thought when they started the event 5 years ago.